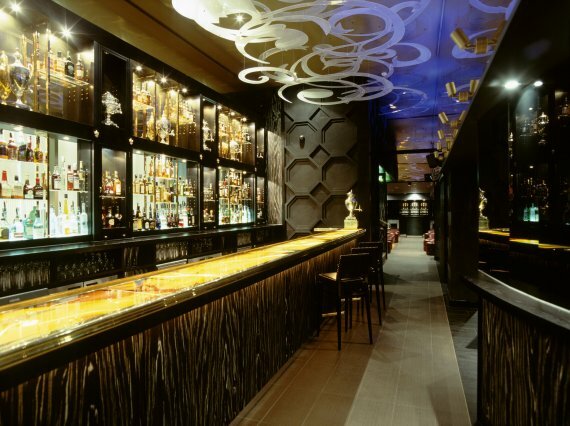 Thanks to Caroline for sending us these photos of the recently opened Whisky Mist at Zeta – a new bar in London under the Hilton Hotel on Park Lane. 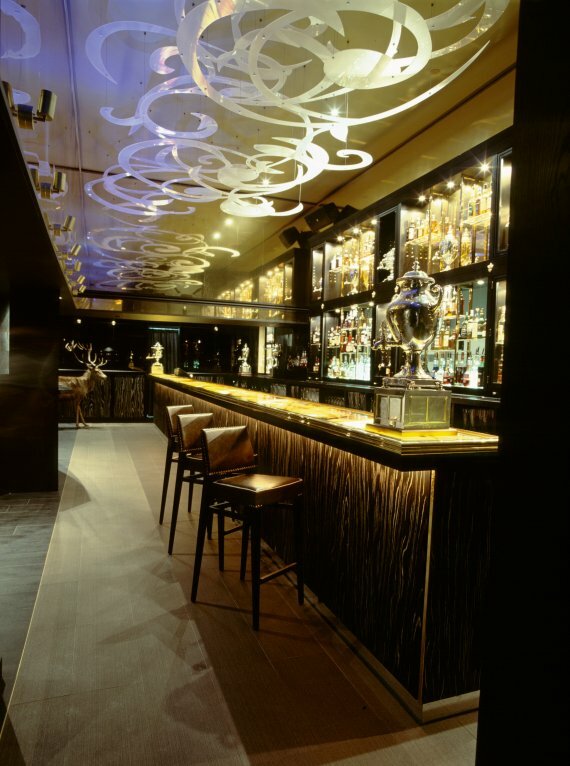 The Blacksheep architecture and interior design agency is responsible for the interior design that includes a dramatic 10m bar graphic and ‘Mist’ ceiling feature. 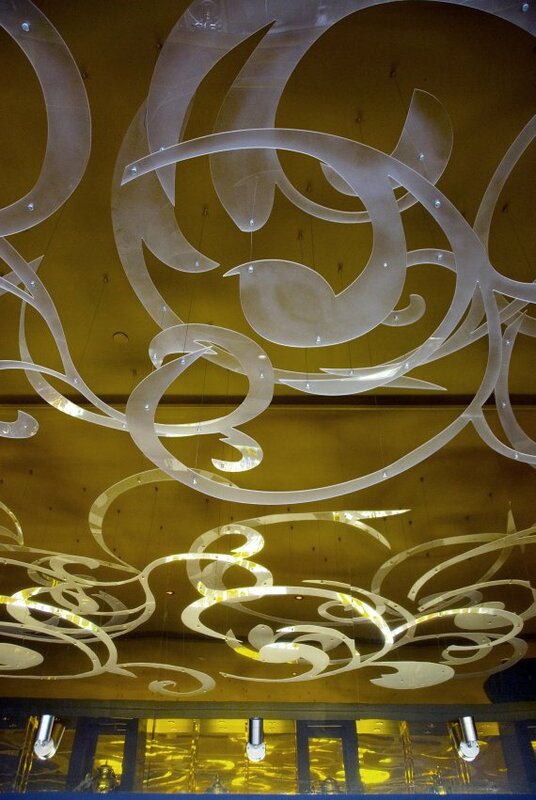 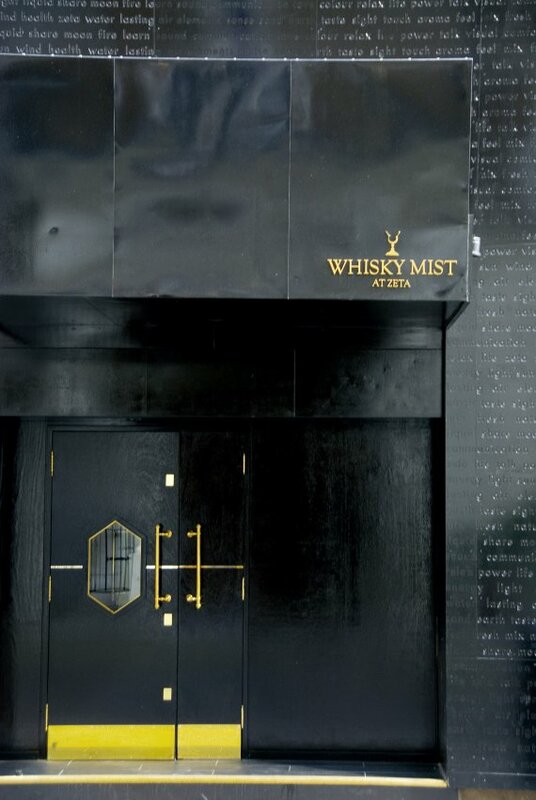 The concept behind Whisky Mist springs partly from whisky’s status as the world’s most aspirational spirit and partly from the name of Queen Victoria’s favourite stag! 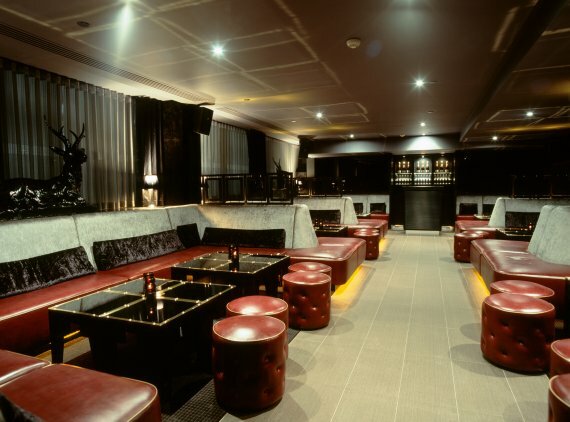 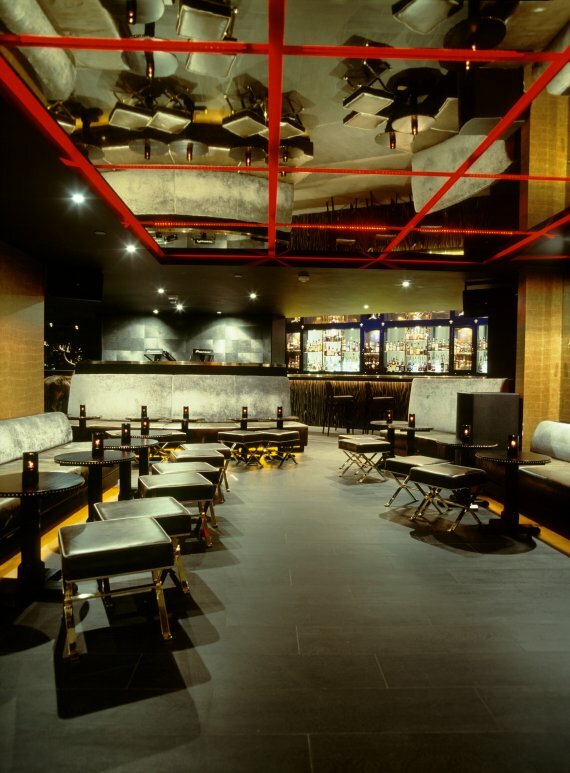 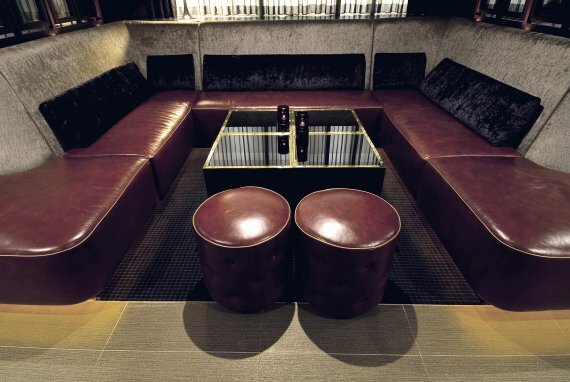 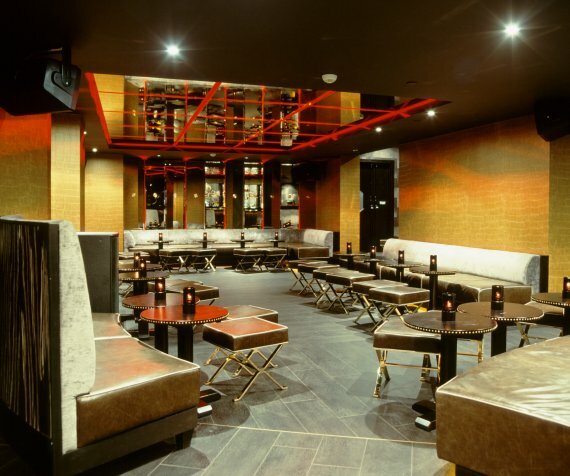 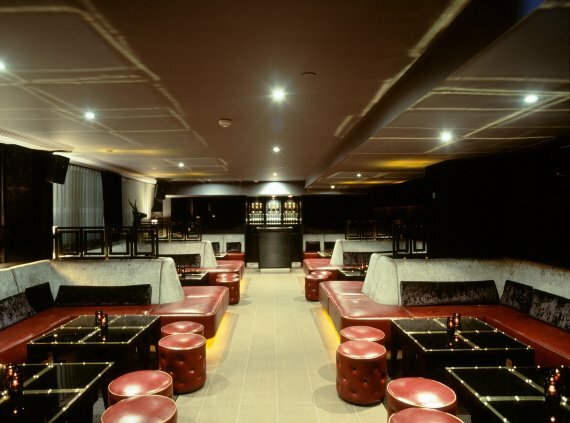 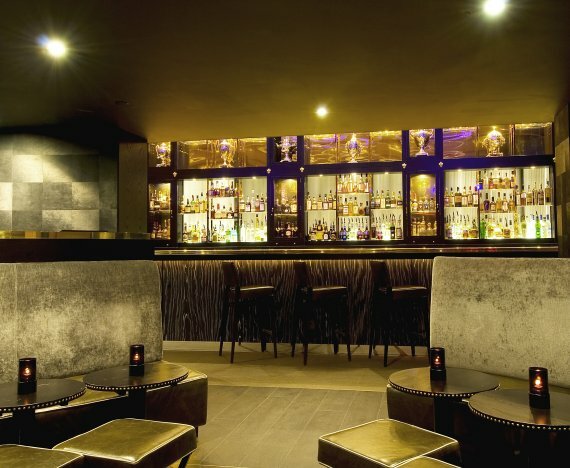 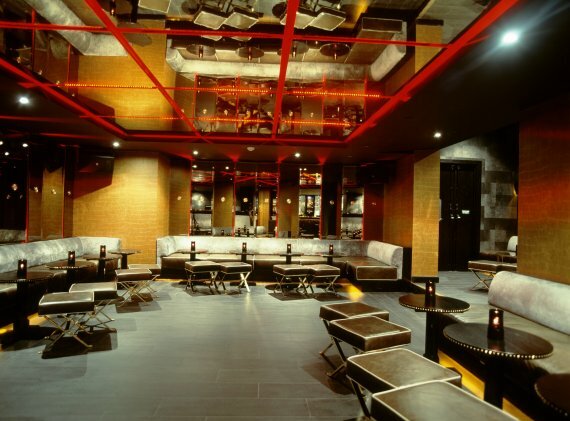 Careful to avoid being a ‘themed’ venue, the interior of the bar and club encapsulates the mindset of the elite whisky drinker, with highly subtle and abstracted references to the drink itself, set within a glamorously sleek, dark and glittering environment, full of luxury finishes and reflective surfaces. 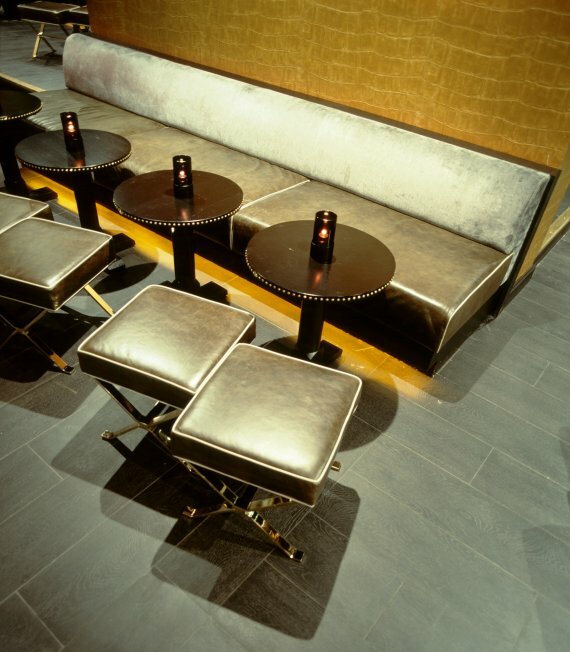 Visit the Blacksheep website – here. 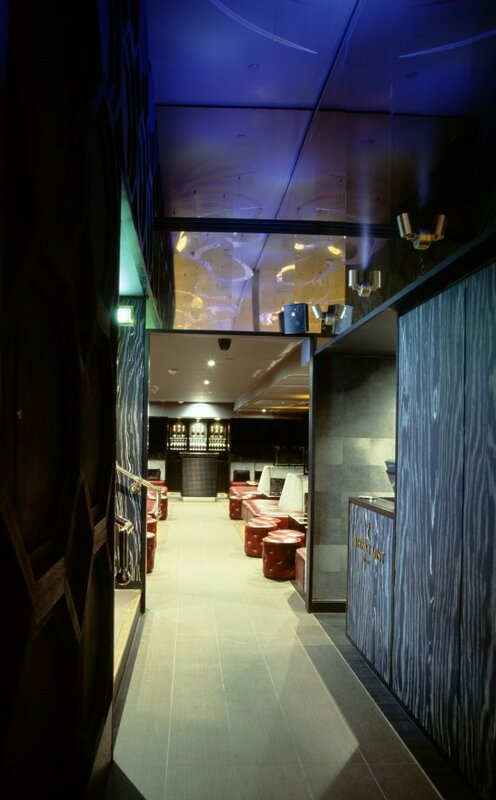 Visit the Whisky Mist website – here.